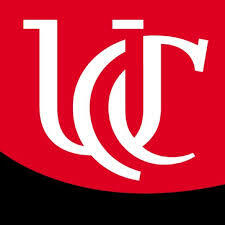 The University of Cincinnati serves the people of Ohio, the nation, and the world as a premier, public, urban research university dedicated to undergraduate, graduate, and professional education, experience-based learning, and research. We are committed to excellence and diversity in our students, faculty, staff, and all of our activities. We provide an inclusive environment where innovation and freedom of intellectual inquiry flourish.